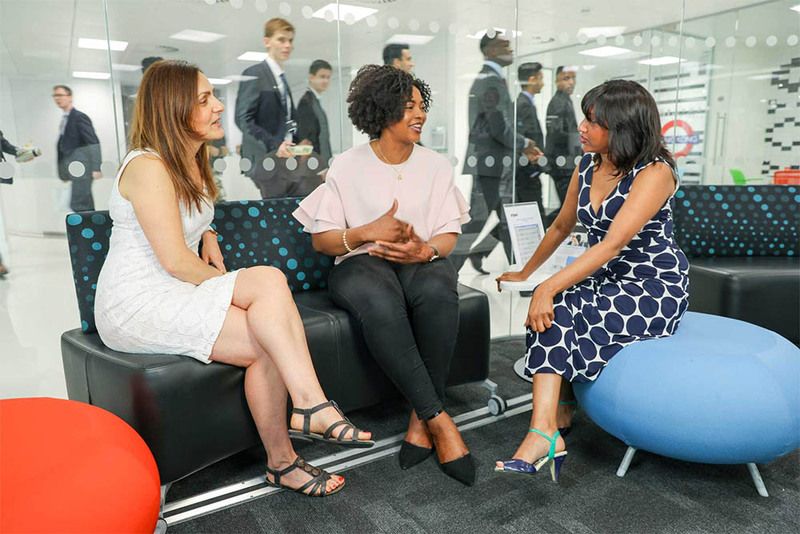 FDM Group is a FTSE 250, multi-award winning employer that recruits, trains and deploys talent globally. They work with some of the world’s most reputable brands. 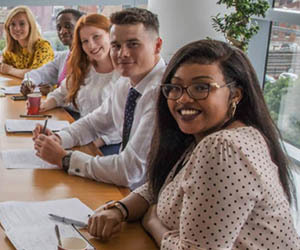 FDM's Getting Back to Business Programme is specifically designed to bridge the gap between taking a career break and re-entering the workplace. FDM's training builds upon existing experience, refreshing your skills and knowledge while equipping you with the confidence to return to work. As well as professional and technical training, FDM provides ongoing support while on client site to ensure you are able to start making a difference from day one. “I took a break for several years to look after my son when my husband suddenly passed away. 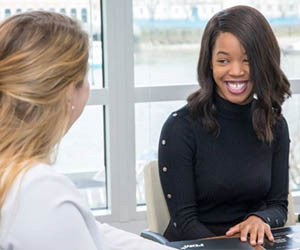 Initially I was scared and nervous starting the FDM Getting Back to Business Programme, but with each passing week I felt increasingly more confident and self-assured. The training was relevant and challenging, with supportive trainers and a great group of peers. I feel incredibly lucky to be a returner. FDM has given me a second chance to further develop a successful career." - Petra Sanderson, FDM Business Consultant placed at BP International Ltd.
Having taken a career break, Clare Newall talks us through her return to work with the FDM Getting Back to Business Programme. 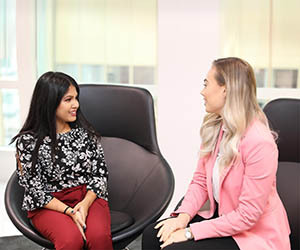 Now working for a globally recognised bank, Neha Agarwall shares her return to work story through the FDM Getting Back to Business programme. 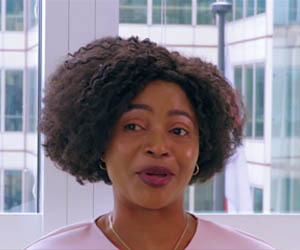 Theo describes her experience with FDM's Getting Back to Business Programme. 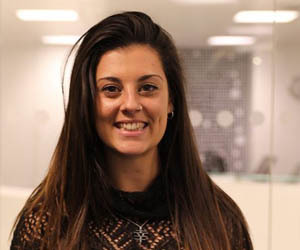 After successfully completing her tailored 7-week training scheme, Theo is now working as a Business Analyst. Lana Sidorova shares how the FDM Getting Back to Business programme helped her return to a rewarding career in IT and business. Sound of interest? Find out more, then apply for FDM’s Getting Back to Business programme today.